On the evening of April 6, 2013, Her Royal Highness Princess Abigail Kinoiki Kekaulike Kawānanakoa of Hawai’i attended the 2013 Merrie Monarch hula competition held at the Edith Kanaka‘ole stadium in Hilo, Hawai’i. And, finally, if you are interested here is the 1989 documentary entitled, Kumu Hula: Keepers of Culture, that you might enjoy. Well, it’s that time of year again! 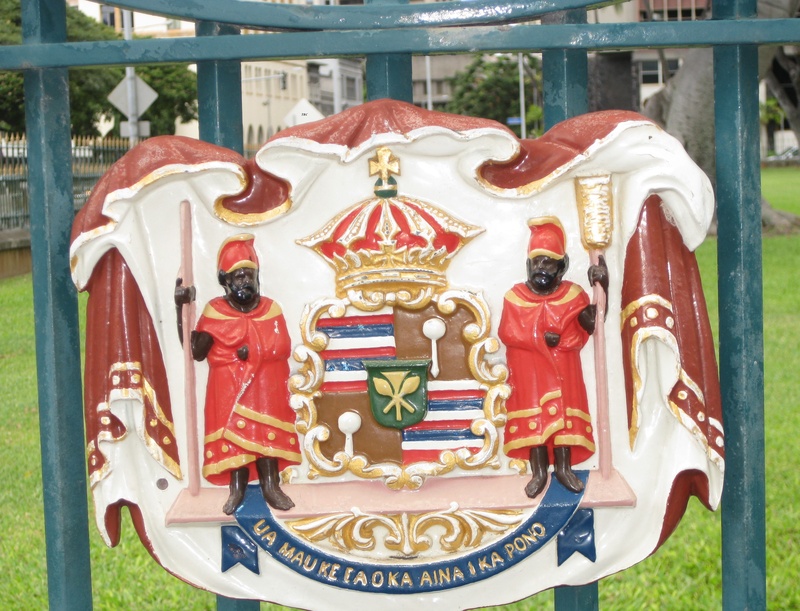 It’s the 2013 Merrie Monarch Festival a yearly event which “…honors the legacy left by King David Kalākaua, who inspired the perpetuation of our traditions, native language and the arts.” Yay! So, yeah, every year I mention this fantastic event because, well, I can. 🙂 Moreover, it is truly a great event that everyone must see at least once in their lifetime. 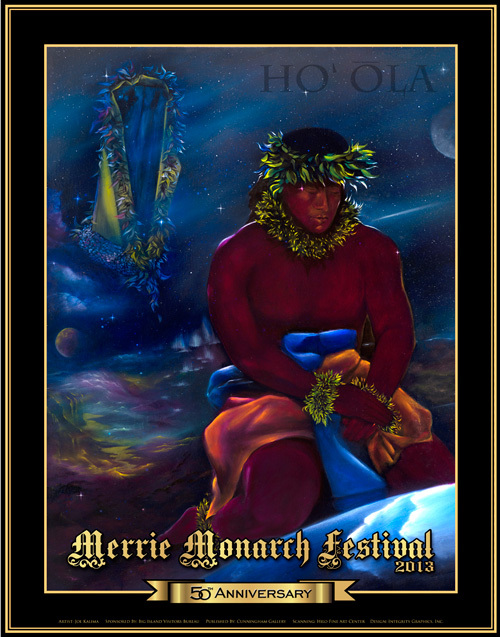 Finally, if you are interested in learning more about the Merrie Monarch Festival please click here and here. A Rare Interview with Her Royal Highness Princess Abigail Kawānanakoa of Hawai’i. Here is a rare interview from 2010 with Her Royal Highness Princess Abigail Kawānanakoa of Hawai’i. 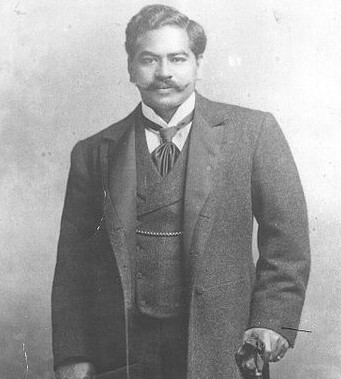 On March 26, 1871, HRH Prince Jonah Kūhiō Kalanianaʻole Pi’ikoi was born in Kōloa, Kaua’i, Hawai’i. And, today throughout the Hawaiian Islands people have the day off and are celebrating the life of this amazing man. 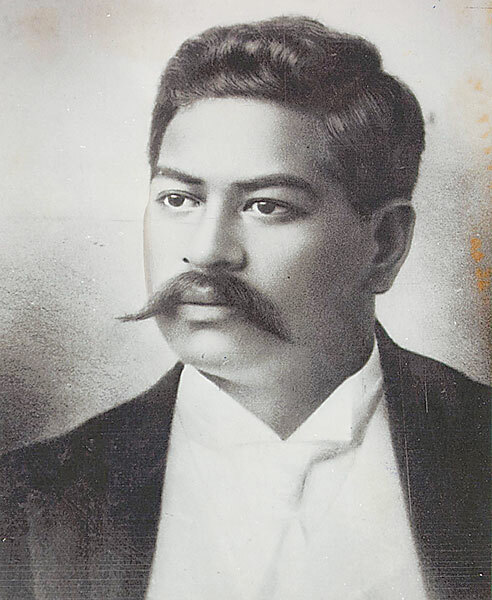 Video from last year’s Prince Kūhiō Day celebrations on Kaua’i. Celebrations at the Hulihe’e Palace last year. 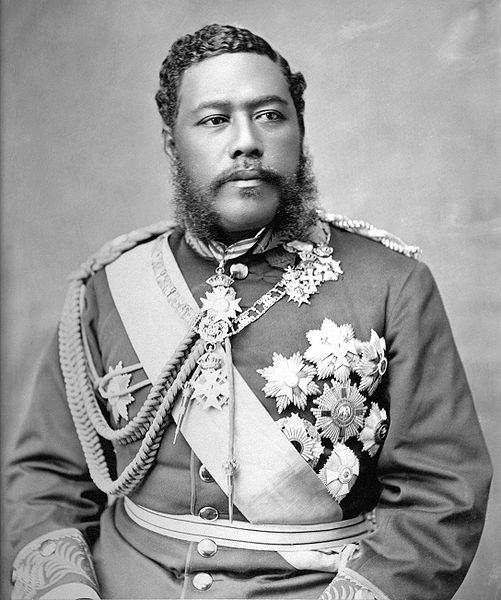 On November 16, 1836, David Laʻamea Kamanakapuʻu Mahinulani Nalaiaehuokalani Lumialani Kalākaua was born, and in honor of the late king the Friends of ‘Iolani Palace and the Royal Guard of the Hawai’i Air National Guard celebrated his 176th birthday this past Friday. And, finally, here is an interesting video news report from Hawai’i’s news station, KITV News, regarding the late king. And, finally, if you have never seen the fantastic documentary, Hawai’i’s Last Queen, well, here is your chance. Click here to watch. 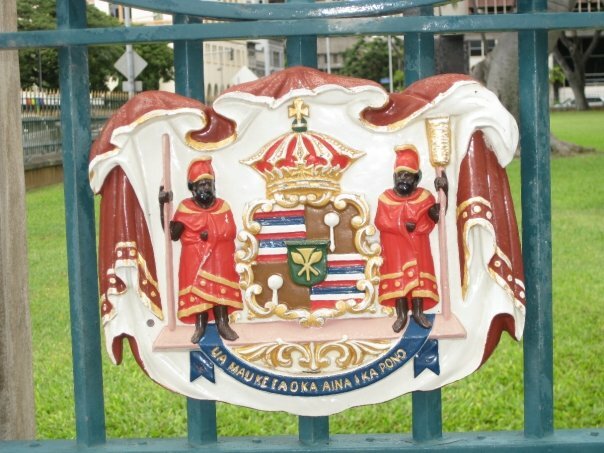 On This Day in Hawaiian Royal Family History…. 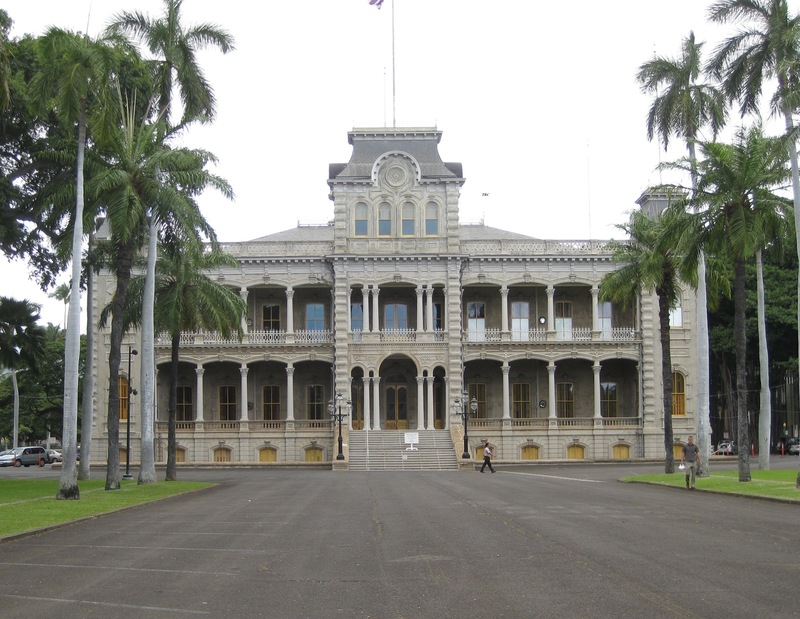 And, finally, here is a video about the history of the palace and the Hawaiian royal family entitled, ‘Iolani Palace: A King’s Noble Vision. 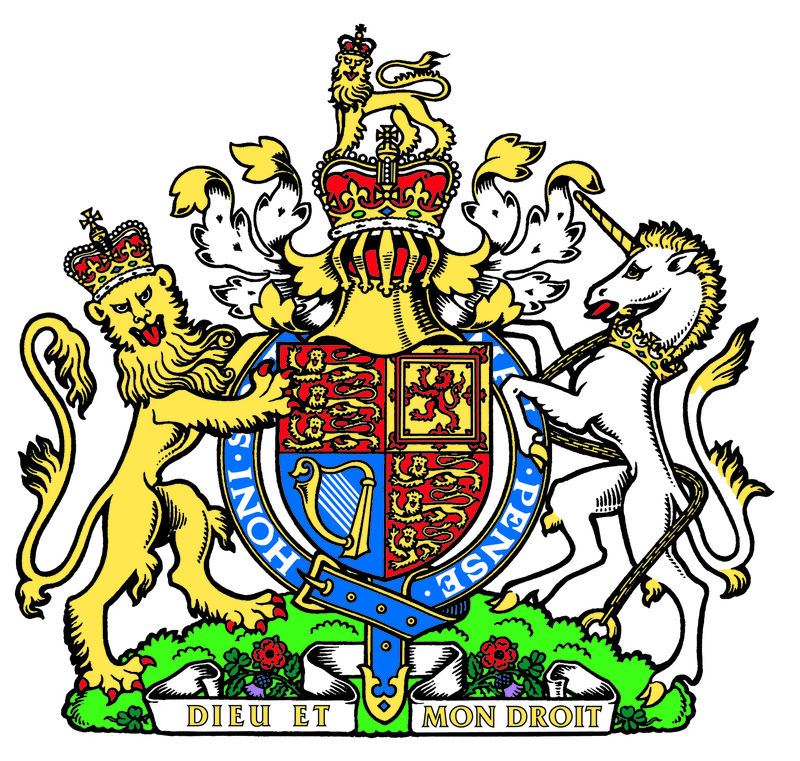 Random Royal News Regarding the Tongan Royal Family. 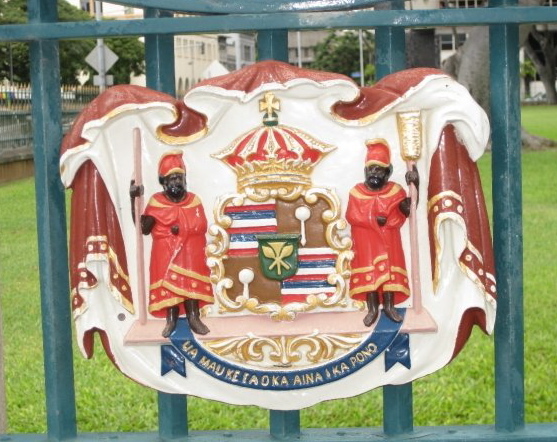 Plus, News Regarding the 2012 Merrie Monarch Festival in Hilo, Hawai’i. 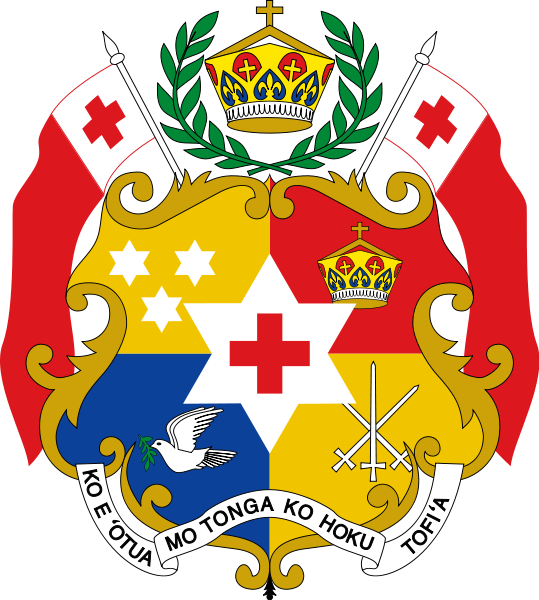 On March 30, 2012, His Majesty King Tupou VI of Tonga announced his heir to the Tongan throne at “…his residence Liukava.” Prince ‘Ulukalala, the king’s eldest son, is now known as His Royal Highness Crown Prince Tupouto’a ‘Ulukalala of Tonga. On April 5, 2012, members of the Tongan royal family ended their ten days of mourning by participating in the traditional hair-cutting ceremony. To read more about today’s event as well as to view photos please click here. Any way, if you are interested watching the hula competitions via live stream on KFVE 5 please click here beginning on April 12-14 at 6pm Hawai’i time. Or, if you happen to live on the Big Island or will be vacationing there starting April 8 why not check it out? You won’t regret it. 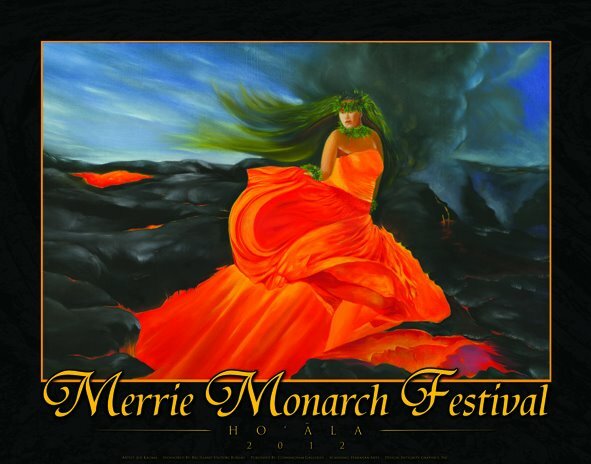 For more information about the 2012 Merrie Monarch Festival please visit their official website here. The Museum of British Surfing recently uncovered rare photos of Edward VIII, the Prince of Wales, surfing off Waikiki in 1920 with legendary Hawaiian surfer, Duke Kahanamoku. Click here to read a great article from the Guardian newspaper and here to view the images. To learn more about the Museum of British Surfing please visit their official website here. 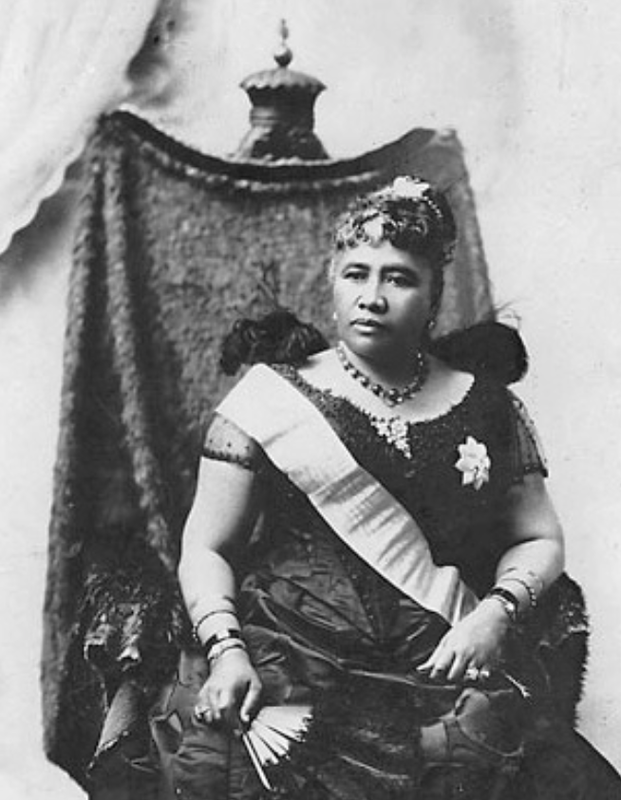 And, finally, here is an interesting article about the late Princess Kaʻiulani of Hawai’i.